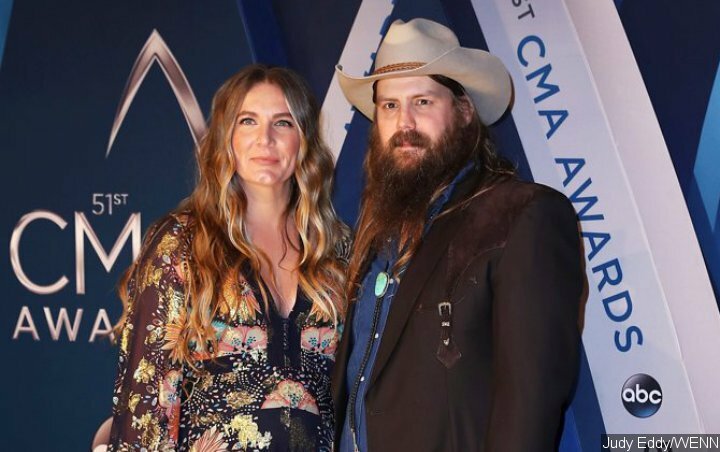 Chris Stapleton announced that he and wife Morgane are expecting their fifth child, just seven months after welcoming twin boys in April 2018. With his wife by his side, Stapleton broke the news onstage during his concert at Madison Square Garden on Nov. 2. Said Chris: “I’ve got an announcement to make. Some of you may know that we have four children, and we just had twins about seven months ago. Now there’s four for us, but we’re gonna make it five!” The couple also has two additional children, a boy and a girl, ages 6 and 8.